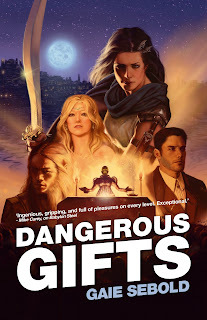 The Solaris Editors' Blog: This Thursday evening - Gaie Sebold launches DANGEROUS GIFTS at Forbidden Planet! 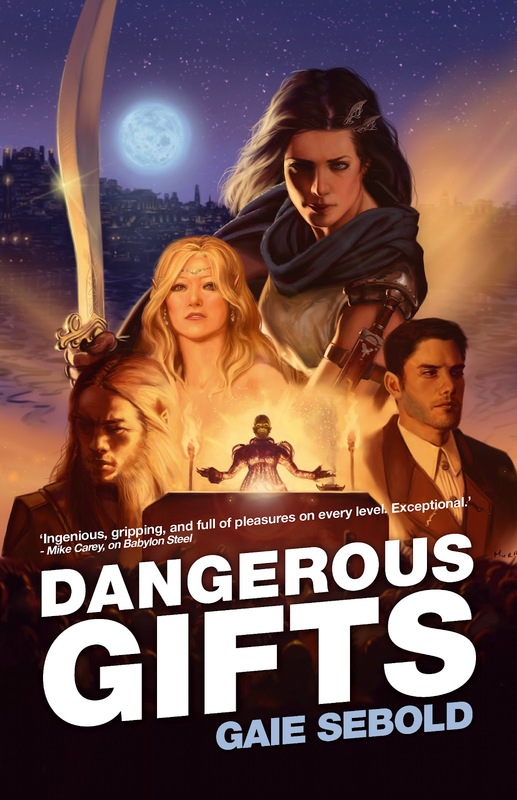 This Thursday evening - Gaie Sebold launches DANGEROUS GIFTS at Forbidden Planet! Gaie will be signing copies of the follow-up to her well-received debut, Babylon Steel, at the Forbidden Planet London Megastore THIS Thursday - why not come and join us?